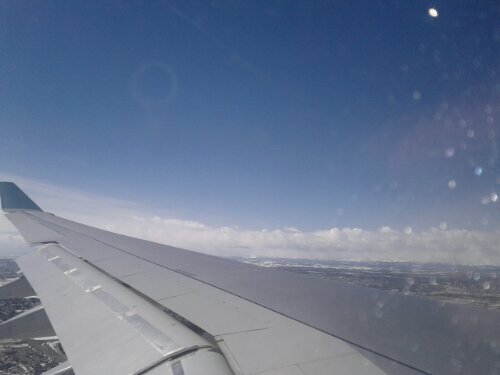 First view of the Rockies in a while! Nice to have you back. For the last few weeks, as they used to say in the old Westerns, “…it’s too quiet out there”. Canada has been unusually quiet in your absence. Now I guess it’s Europe’s turn.